Our Regular Boat Trips are within 5 to 15 minutes boat distance from our base in West Bay. 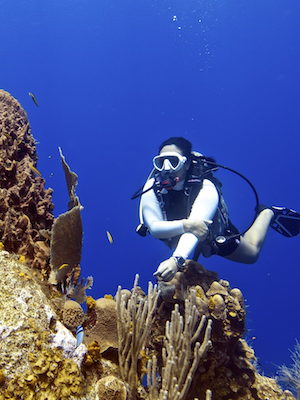 There are +40 different dive sites within this range. We selected for you the best Roatan has to offer. If you have your own transportation and don’t want access to our beach chairs & swimming pool you can buy a basic 2-Tank dive for $70 USD including Honduran taxes and Roatan Marine Park daily fee.